Google just announced the release of the latest version of Android. It's called Android Lollipop, and as we already knew, it is damn pretty. There's a lot more to the updated operating system than a flashy look-and-feel powered by the new Material Design interface, though. Android Lollipop is also a powerhouse. 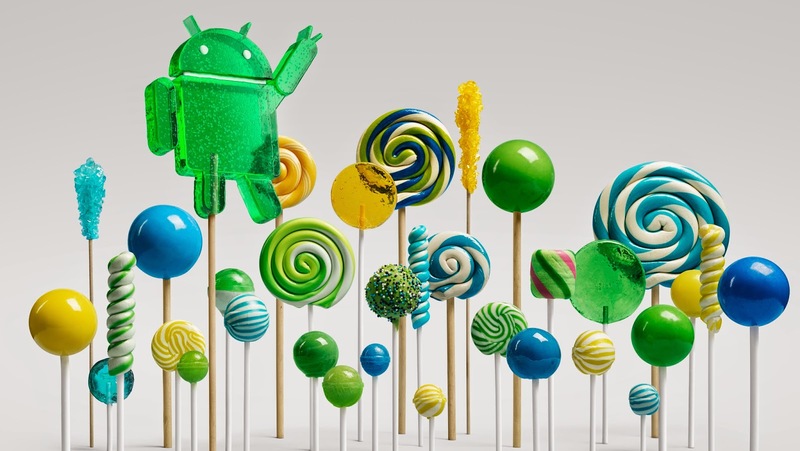 Google describes Lollipop as its "largest, most ambitious release on Android." The company touts Lollipop's flexibility and says it wants Lollipop to excel across multiple platforms. Android Lollipop will be available on the Nexus 4, Nexus 5, Nexus 7, Nexus 10, and Google Play Edition devices in the coming weeks, the slick operating system is actually designed to work even on entry-level devices, as it's capable of running on just 512-megabytes of memory. It's a push that started way back with KitKat, and is continuing on to make sure Material Design's slickest features should work on low-end devices, too. This ensures that the Chinese and Indian markets don't miss out on the best of Lollipop and that Android devices everywhere can look and feel the same. Lollipop is designed to make moving from one Android device to another a completely seamless experience. These features will even work with the Nexus Player, the first official Android TV. So you could start watching one movie on the Nexus Player, switch to a Nexus tablet when walking around your house, and then pick up where you left off as you head out the door with your Nexus phone. It's a lot like Apple's OS X Yosemite feature, Handoff. Speaking of flexibility, Android Lollipop doesn't disappoint when it comes to the ability to customize new features like notifications on the lockscreen. While lockscreen notifications have been available for ages on iOS, Android is expanding its previous lockscreen widgetry to notifications as well, offering characteristically impressive level of control. All that said, Material Design and all the 3D-interaction is still a pretty exciting addition to the Android ecosystem. The innovative new standard primarily standardizes and simplifies the Android UI, but it also takes an innovative approach to how design should work across multiples devices. Material Design operates on several layers with animations, shadows, and effects that mimic the behavior of real material. That kind of three-dimensionality is geared towards making Android design as useful on a smartwatch as it is on a tablet.